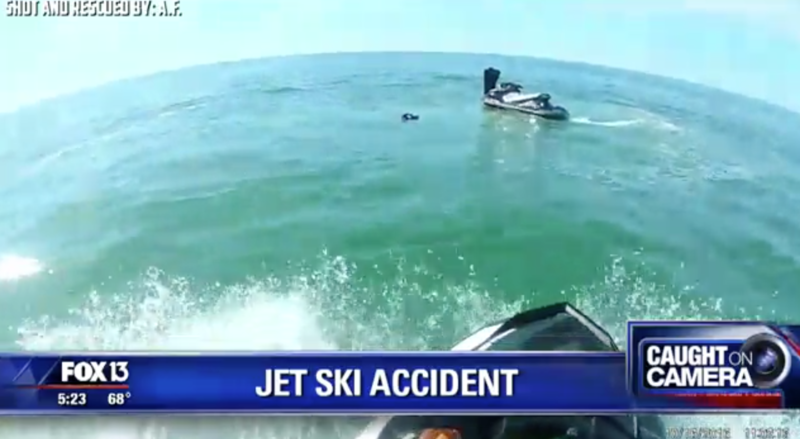 A personal watercraft accident left a man unconscious in the water. Fortunately, an off-duty deputy saw the incident and came to the man’s rescue. The victim, who was unconscious and face-down in the water when the deputy reached him, was wearing a personal flotation device which kept him from sinking.